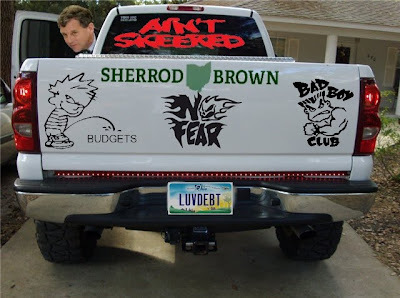 Now we know why Sherrod Brown doesn't think passing a budget isn't "all that meaningful" and along with his Democrat colleagues who control the Senate, have refused to pass one in almost 3 years. Budgets involve math. And Sherrod is horrible at math. How do we know this? Well, the first clue came when it was revealed that he is a habitual tax cheat. 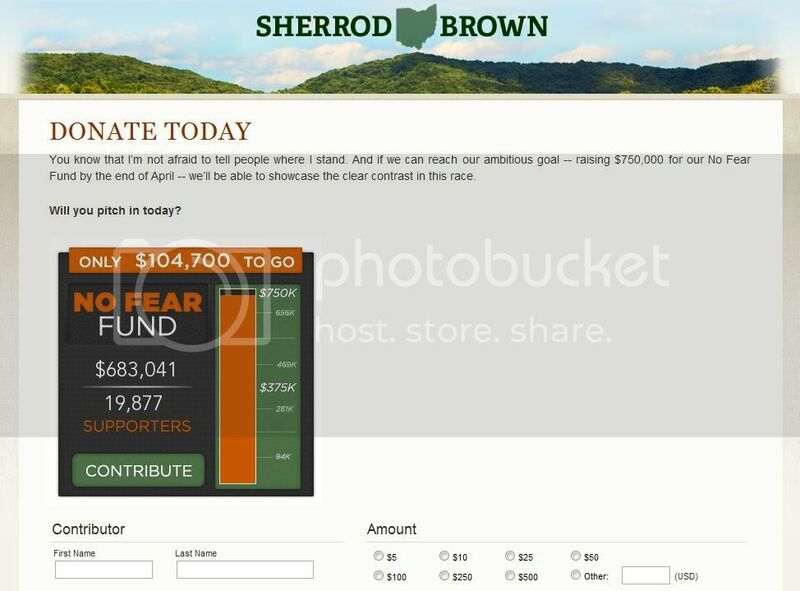 And now, even basic subtraction appears to be a challenge for Sherrod. Check out the graphic from the email he sent out today. He's started a fundraising drive called the..."No Fear" Fund? You know that I’m not afraid to tell people where I stand. 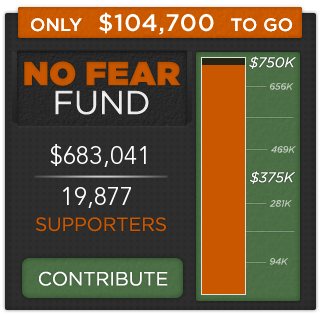 And if we can reach our ambitious goal -- raising $750,000 for our No Fear Fund by the end of April -- we’ll be able to showcase the clear contrast in this race. Um...if you're goal is $750,000, and you've collected $683,041, don't you have $66,959 to go? And not $104,700? As of this writing, the same graphic is on his website here. Screenshot here. Sherrod's failure at 4th grade math now makes a lot of his other bizzare statements make sense! Like when he said we can't solve the budget deficit by making spending cuts. And what's with the "No Fear" thing? Aren't those the stickers that rednecks put on the back of their giant pickup trucks that have 6 inch chrome exhaust pipes sticking up out of the bed? We were curious, so we headed over to the Brown residence to ask him. We immediately saw what Sherrod is already spending some of his "No Fear" cash on. Check out the new campaign vehicle he was backing out of the driveway. We are approaching the 3 year anniversary of the last time the Senate passed a budget. And Sherrod Brown has the gall to suggest Josh Mandel isn't doing his job?! Outrageous. TBP, good investigative work. This should be published in every newspaper in the state! 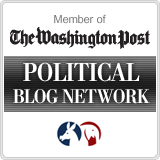 Isn't the Senate obligated--by law--to pass a budget every year? Since they have neglected their constitutional duty--throw all their @$$'$ in jail!